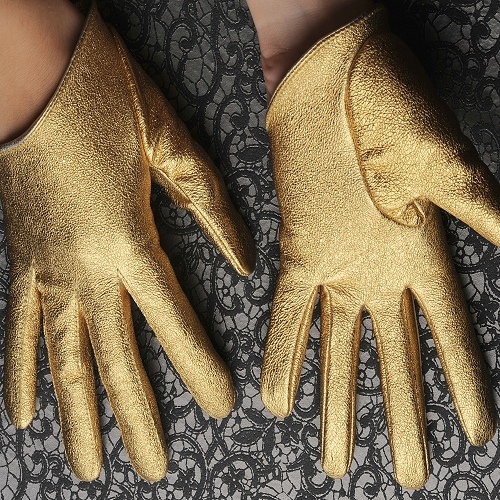 Welcome to Victoriagloves, online leather gloves retailer! 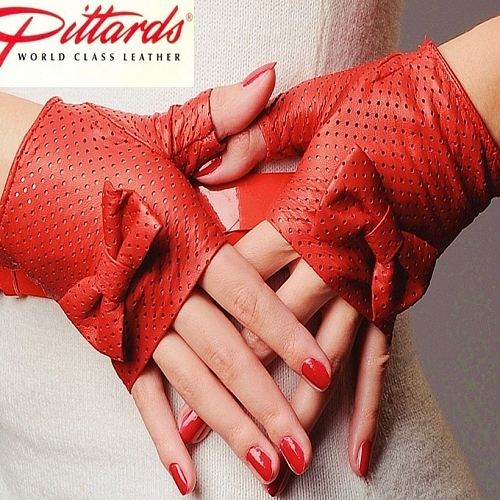 We are selling high quality gloves in a huge variety: from casual gloves to gorgeous opera evening gloves. 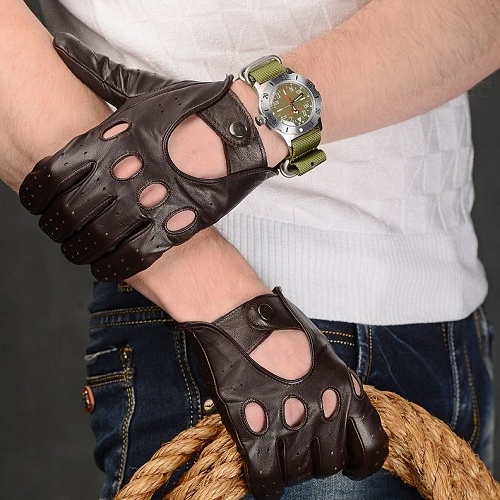 You can also find here stylish driving and athletic gloves. 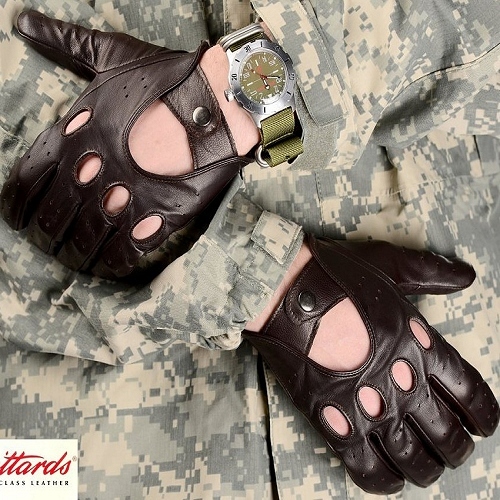 We sell the finest gloves available in every category. 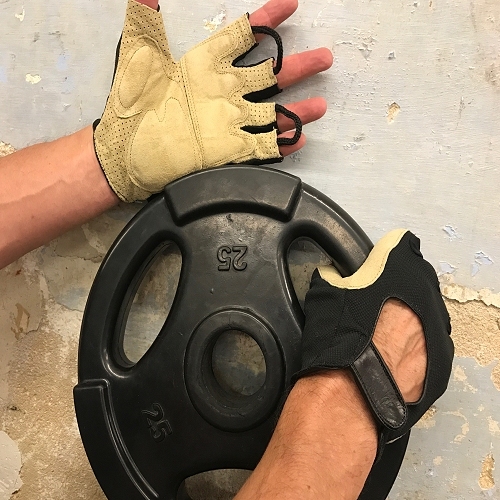 Gloves made of the best available leathers, from Italian and England lambskin. 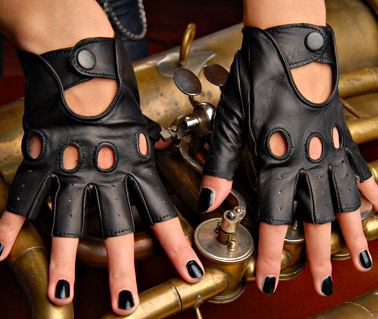 With different styles of leather gloves at "Victoria Gloves" to choose from in variety colors, you're sure to find exactly the right glove for your needs. We may also accept individual orders or collections, for further details don't hesitate to contact us. !BRAND NEW! Stylish Chocolate Brown Women's Purse! BRAND NEW!